The following are excerpts from an interview with Ambassador Mohamed Abdulla Al-Dehaimi of Qatar in Seoul.—Ed. Question: My hearty congratulations on the National Day of Qatar. Please introduce in full the National Day of our country? Answer: The National Day of Qatar is celebrated annually in memorial of the founder of the modern State of Qatar. Celebrating the National Day is meant to revive the glory of the past and to remind citizens of it, in order to strengthen the relations of citizens with their country as well as to implant in them the love of the nation. 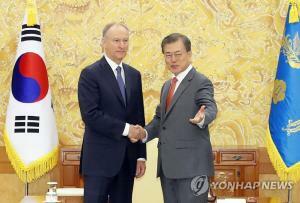 Q: Please introduce the Government agency in charge of economic cooperation and trade with Korea? A: The Korea-Qatar High-Level Strategic Cooperation Committee is the body concerned with boosting cooperation between the two countries, and it includes officials from various ministries from both countries. 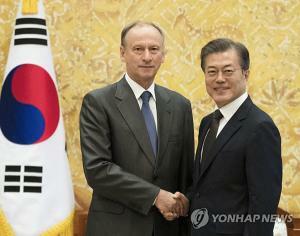 This committee works to enhance mutual cooperation and to follow up on development in several fields of cooperation between the State of Qatar and the Republic of Korea, including economic and trade cooperation and investment, agriculture and science and technology, national defense and security, information and communication technology, education, and healthcare services. We shall point out that a joint team has been formed in 2014 to increase the trade volume between the two countries and to diversify investments. The team held its latest meeting in November in the capital city of Seoul, and it put forward its recommendations to the High Committee, which will consider these recommendations during its next meeting at the first quarter of 2019. 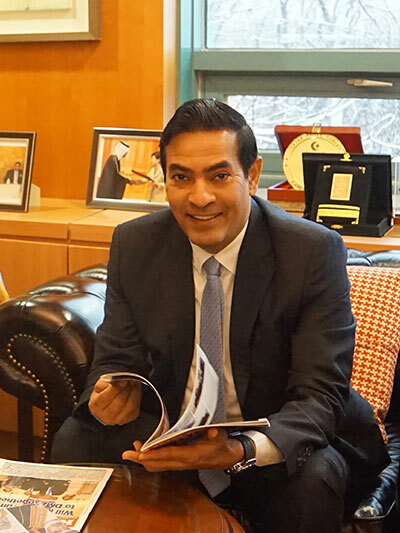 Ambassador Al-Dehaimi of Qatar is watching The Korea Post magazine. 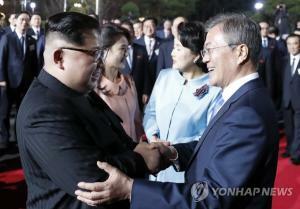 Q: As the ambassador to the republic of Korea, please introduce the progress of bilateral cooperation in the economic, political and other areas so far made during your tenure of office in Korea? A: During my time working as Ambassador, the balance of trade recorded its highest level, and more than 16 agreements and memoranda of understanding have been signed during this period. 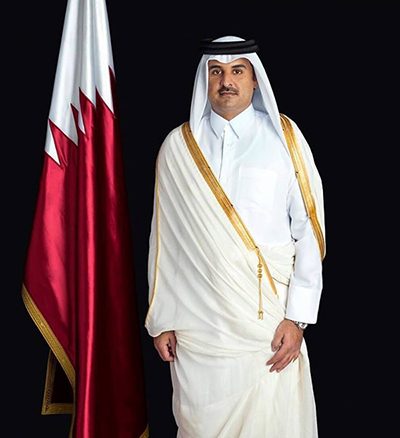 The development of relations between the two countries to the present level is attributed to the reciprocal visits among their leaders, particularly the visit of His Highness Sheikh Tamim bin Hamad Al-Thani, Emir of the State of Qatar in 2014; in addition to other visits such as that made last August by His Exellency Sheikh Mohammed bin Abdulrahman Al-Thani, Deputy Prime minister and Minister of Foreign Affairs, which had a positive effect being H.E’s first visit to the Republic of Korea. At the trade level, the trade volume increased by about 30% this year between the two countries, and cooperation was expanded to include untraditional fields, such as technology, smart farms, solar power, the medical field, smart networks, and mutual investments. 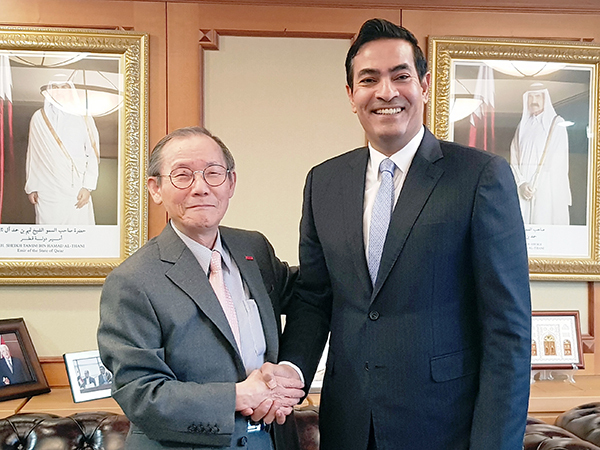 Ambassador Al-Dehaimi (rignt) and Publisher-Chairman Lee Kyung-sik of The Korea Post media after an exclusive interview on the occasion of the National Day of Qatar. A: In the service sector, we have 50 Korean companies working in the State of Qatar, 35 of which are owned entirely by the Korean part, and the rest is cross ownership. These companies work in different fields mainly in constructions, and we hope to support relations through promoting the role of the private sector between the two countries. Among the most important Korean companies operating in the State of Qatar, There are Hyundai E&C, Samsung Engineering, Daewoo E&C, LS Cable, Hanjin and others. Q: What is the current volume of bilateral trade, and its outlook in the next 12 month? 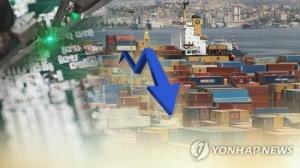 A: The value of bilateral trade between the State of Qatar and the Republic of Korea reached $ 11.6 billion at the end of 2017, and the present year witnessed an increase by 30% in the trade exchange operations between the two countries. Also, there is a special team that has been formed and directed by the leadership of both countries, which is concerned with expanding the value of bilateral trade and diversifying investments between the State of Qatar and the Republic of Korea in several fields. 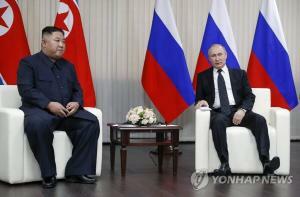 The team held four meeting up till now, the last of which was in last November. In general, the trade surplus of the State of Qatar increased by 129.1% on an annual basis to QR 19 billion in October 2018, which equals about 5 billion US$, and this is attributed to an augmentation in exports by 37.1% to reach QR 28.8 billion about 7.7 billion US$ as a result of an increase in the sales of liquefied natural gas, as well as a decrease in imports by 22.9% to QR 9.8 billion about 2.7 billion US$. The Republic of Korea was ranked the first trade partner of the State of Qatar by approximately 17% of the total exports, followed by Japan by 16.2%, and India by a share of 13%. Our expectations indicate a growth in the value of the trade exchange, based on an increase in the demand for goods and services, and the engagement of a number of companies from both sides in joint investments on the public and the private levels. Q: What are the areas in your country you want Korean companies to invest in and what are the areas where you wish your businessmen to invest in Korea? A: The prospective fields of investment between the two countries have been defined by the High Committee of Strategic Cooperation, and they include technology, smart farms, solar power, smart networks, and joint investment in third countries. 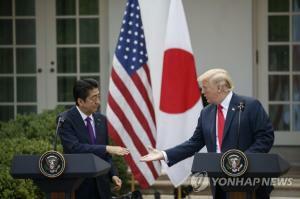 These fields of investment are considered promising, and based on their development experiences along with their great potentials, the two countries are able to build a successful partnership and share the private sector in order to benefit from available opportunities in both countries. Q: What are the attractive tourist destination of your country? 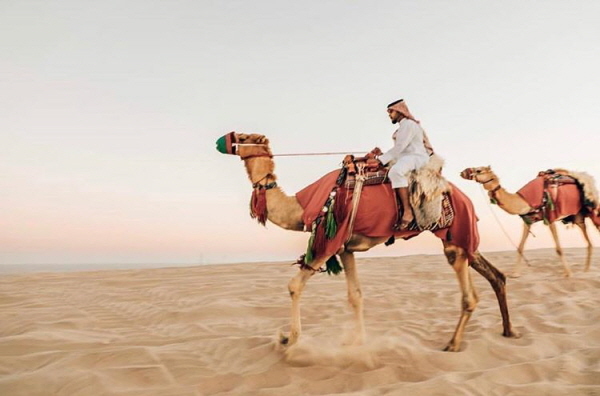 A: The State of Qatar made huge efforts to promote the national strategy of tourism in 2017, due to which the tourism sector achieved noticeable accomplishments, and the State of Qatar has become the most open tourist destination in the Middle East. Among the tourist attractions there is Khor Al Adaid, also known as the Inland Sea, which is a breathtaking region and a good place for camping and trips. 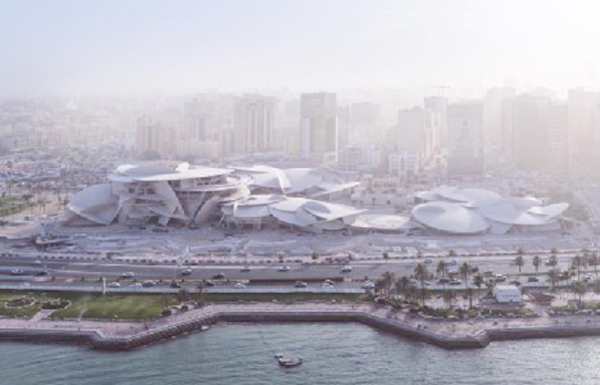 Another tourist attraction is the Museum of Islamic Art, an architectural masterpiece that rises majestically out of Doha Bay, and a place where internationally recognized Islamic objects and artifacts are showcased. 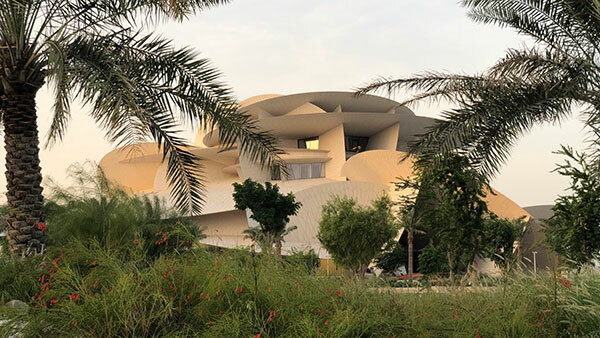 In addition to these tourist attractions, visitors of the State of Qatar can enjoy the cultural aspects of the country, as the valley of cultures “Katara” has been created to provide diversified cultural activities. There is also another equally important tourist attraction, which is Souq Waqif located in the centre of Doha, near the Corniche. Q: Please introduce yourself fully for the reader of 5 media outlets? A: I began working in the Ministry of Foreign Affairs in 1993, and I occupied many positions in the ministry. In February 2014, I started working as ambassador of the State of Qatar in the Republic of Korea.